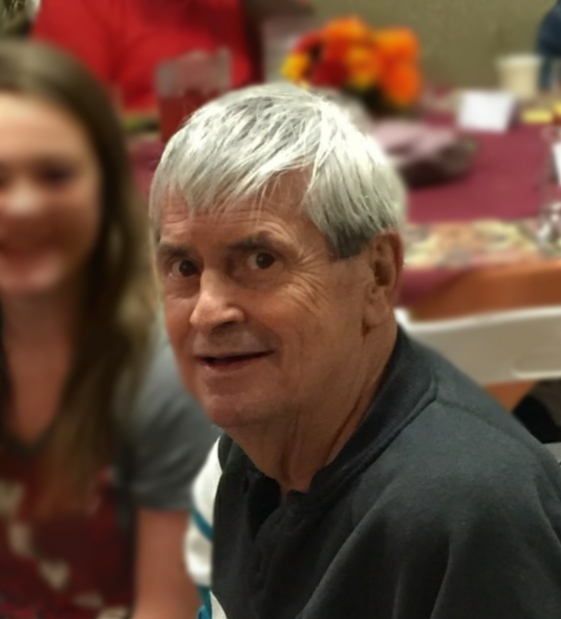 Billy Ray ‘Bill’ Carpenter, 77, of Hammondsville, OH, passed away Thursday, Sept. 13, 2018 in the Laurels of Steubenville. Bill was born March 23, 1941 in Port Homer, OH, son of the late Raymond and Dorothy (Barber) Carpenter. He was retired from Conrail Railroad where he worked as a Brakeman. In addition to his parents, Bill was preceded in death by his three sisters, Edna Railing, Betty Johnson and Helen Cook, two brothers, Bob and Chuck Carpenter. Bill leaves behind his son, Aaron (Toni) Carpenter of Hammondsville; his two daughters, Leslie (Josh) Woodin of Woodbine, GA and Casey (PD) Simpson of Toronto, OH; his brother, Tom (Marge) Carpenter of Show Low, AZ; his seven grandchildren, Devyn, Shaniah and Gabrielle Carpenter, Lane and Jared Woodin, Ali Chiplinski and Reed Simpson; his two great-grandchildren, Liam Woodin and Mila Chiplinski and several nieces and nephews. Family and friends will be received Sunday, Sept. 16 from 2 pm til the time of his funeral service at 5 pm at the J.E. Foster Funeral Home in Toronto. Pastor Steve Smith will officiate the service and his burial will be held at the convenience of his family.